New Zealand has made a name for itself as a progressive country as regards gender equality and the role of women in public life. There are so many reasons why New Zealand is considered a progressive country. First, women in New Zealand could vote two decades before American women. 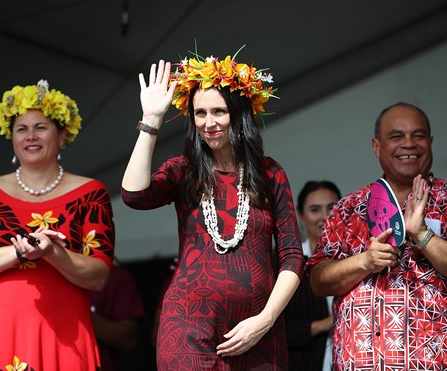 Also, the country is on its third female prime minister, and now the current Prime Minister, an unmarried 37-year-old named Jacinda Ardern, is about to give birth. She also intends to take maternity leave after the birth of her child, then she will return to work, while her partner will be a stay-at-home dad and take care of their child. 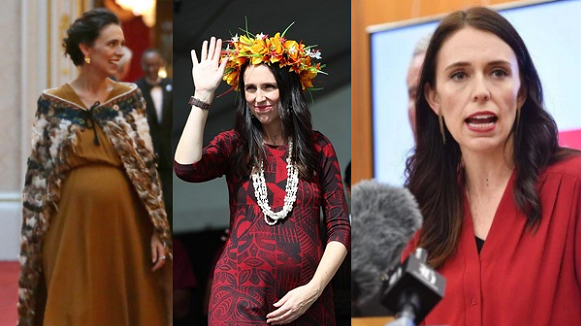 In so many countries, it would have been considered a big issue for the female leader of a country to get pregnant while unmarried and in office, but this is not the case in New Zealand. Jacinda, who is serving as the 40th and current Prime Minister of New Zealand, is the world’s youngest female leader. She will become just the second woman in history to give birth while an elected head of state. She’ll become the first elected leader ever to take maternity leave. She’ll have help with childcare from the baby’s father, Clarke G.ayford, her partner of four years. G.ayford, host of a popular fishing show called Fish of the Day, is planning to be a stay-at-home dad. 0 Response to "New Zealand’s Prime Minister Who Is Unmarried, Gets Pregnant And She Is Going On Maternity Leave"